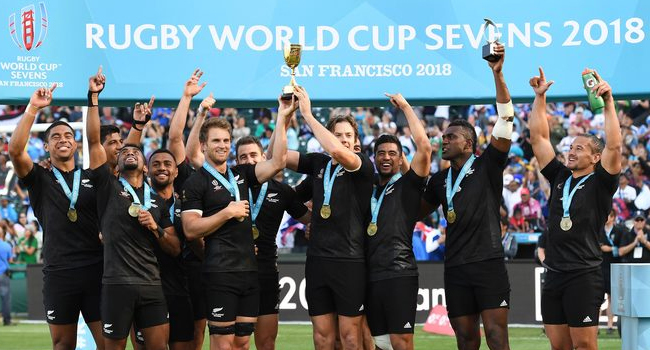 World Cup champions, the New Zealand 7s side hopes to continue with its fine form this season. The side won the World Cup in USA and also grabbed the gold medal in the Commonwealth Games earlier this year. All Blacks 7s captain Scott Curry says they are aware of the challenge and will try and give their best shot. New Zealand is pooled with USA, Spain and Wales. The tournament kicks off at 6pm tomorrow and you can catch all the matches live on FBC TV.